Reward your passion for intense exotic flavours with this garnet-coloured red wine. Colourful tastes of juicy blackberries and ripe currants round out a truly flavourful experience to share with friends. Did You Know? 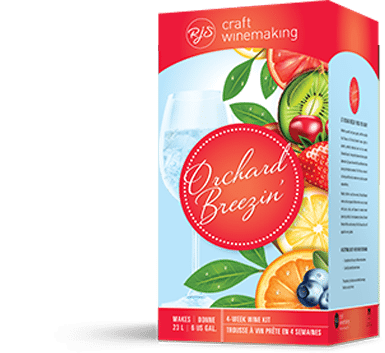 All wine product orders include taxes, corks, shrinks, labels, and a complimentary beverage bar access while your personalize your wine making experience. 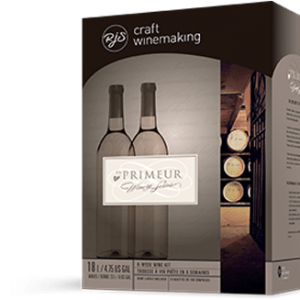 By ordering a batch online, as per AGCO guidelines 07/16 – you are delegating that someone else start/stir your wine for you. We, as owners/employees of the Carafe Meadowvale cannot be your “designate” but we are happy to facilitate your request to delegate a “stand in” for your convenience. Shortly after you place your order, we will contact you to schedule your bottling experience. Our store entrance is wheelchair accessible!